Limassol or Lemesos, the second largest city of Cyprus, was established some 4000 years ago. For this reason, one can find here various incredible monuments - for example the Ancient Theatre of Kourion and the Ancient city of Amathus - but also many modern buildings. 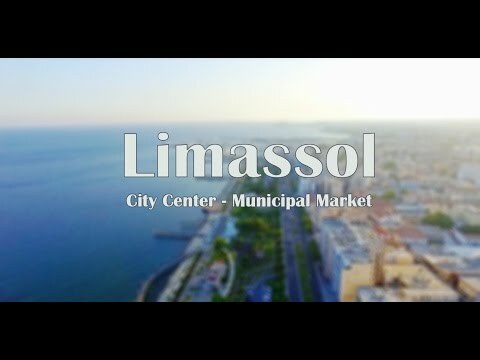 Today Limassol is the island's main port and one of the greatest commercial ports in the Mediterranean, as well as one of the most important maritime, commercial and service centres in the wider region. It is also a popular tourist destination thanks to the high quality tourist facilities that has to offer and the amazing clean beaches that spread along its coast. 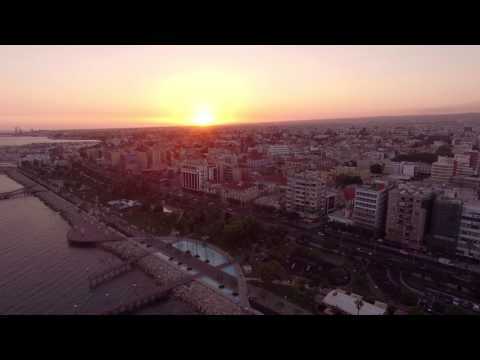 Limassol is always full of life and hospitable people. The opening of the Cyprus University of Technology in 2007 has been one of the most important contributions to the development and stimulation of the city centre. In the area around the castle of Limassol and by the coast you will always find people shopping, having a drink or dinner or just walking around and enjoying the amazing atmosphere. The city is famous for its Carnival - dated back to the 19th century - during which the whole city goes in party mode. Moreover, Limassol is the centre of Cyprus' wine industry. So the annual Wine Festival, during which one can try local wine, is not to be missed. 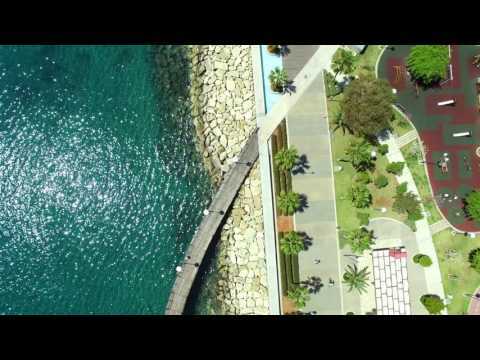 Limassol has developed rapidly during the last few decades and it continues to do so. Come and become part of its fast, crazy pace.